A while back I did a post on what I thought might be the Australian Gannet - you can find it here. It's from 2014(!) and I was sure it wasn't THAT long ago! 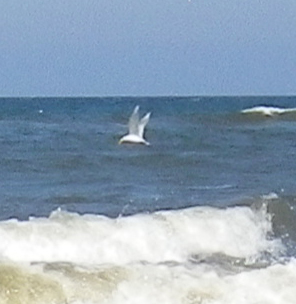 Anyway, these birds are sometimes down near the beach, divebombing into the ocean for their feed. They're incredible to watch. When they fly in groups, they're often herding fish into a shoal where they can dive and feed. They have backward facing serrations on their bill that allows them to grasp the fish. The fish is often swallowed before the bird reaches the surface even though they're only underwater for about 10 seconds. Australian Geographic have and article here about the dangers these birds face when diving at speed after fish. They can have head or neck injuries from collisions with other birds, especially when they try to fight for the same fish!! Gannets are now going to play a rather significant role in my writing life. I needed a team for my MMF rugby league book. I had picked a team name in my draft but there were a few other names similar, so I needed to make a change. And the Glebe Gannets came to my mind. Let me give you a bit of backstory. Rugby league was created when a bunch of guys broke away from Rugby union because they wanted to be paid and compensated, especially for any injuries. This is why League has traditionally been the 'working class' game, and Union the 'rich man's' game. Glebe, an inner city suburb of Sydney, was one of the first rugby league teams (there is some argument that it was the first, but others dispute this). Glebe no longer exists as a team in rugby league. I have a lot of connection to Glebe. My great-grandfather was one of those men who broke away from union to league. He played for Glebe. My grandparents lived in Glebe and I went to school there. So I think there's quite a lot of synergy for a Glebe team. Gannets are here, at my beach. The two Gs go together. I'm sticking with a Sydney-based club. And Gannets are risk-takers, divebombing into the sea for food. They're awesome birds to watch. Brave and a little crazy. I think they'll work for my footy team. 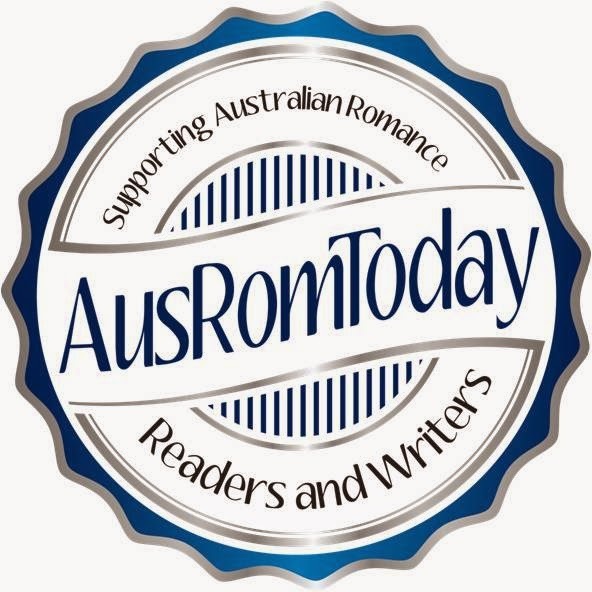 My MMF story has found a home with Escape Publishing. I think it's even found a title - Team Player! And I have a team. Plus an editor. This means you should be able to read it sometime...maybe early in the new year. I'll let you know on dates (I don't have that yet!). Welcome to the Glebe Gannets. Great news, Cate. Well done! And Glebe Gannets sound great. Lots of love - and congratulations. Can't wait to read your new story. I saw you tweet that and I thought you would have been excited :) There should be an author forum with sports players where we can spend a day (or a week) just questioning the millions of things we want to know! Was Mr 9 as thrilled as you? It was funny. So many of the kids kept asking him: "what's your name again?" So that answer to that is: "no"